Adept are venturing into the world of aerial photography. 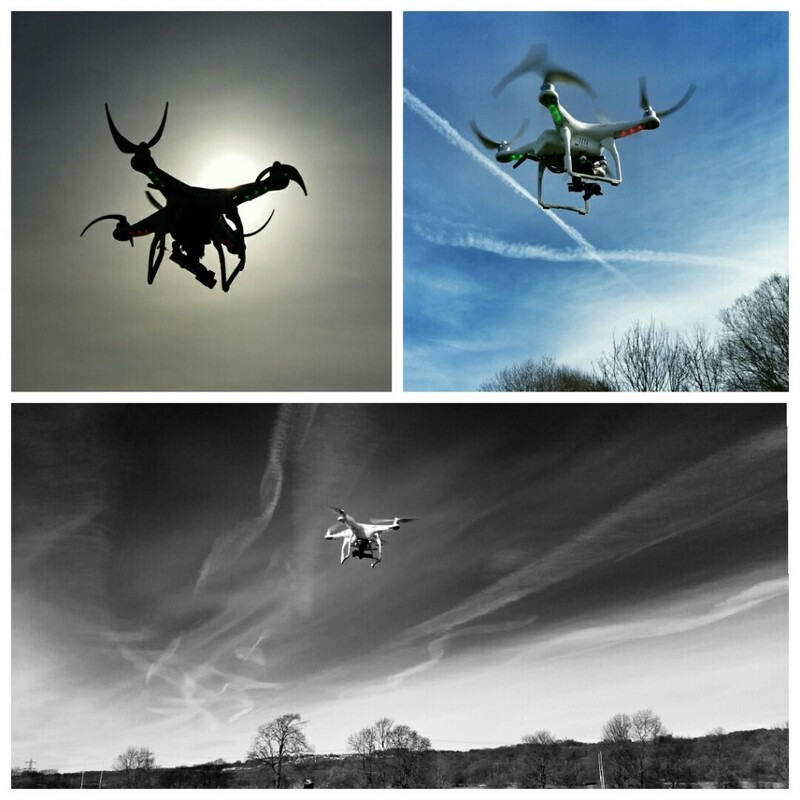 As an exciting initiative, Adept are venturing into the world of aerial photography. Already with its first commission, we believe this is a very valuable service that can be offered to clients.